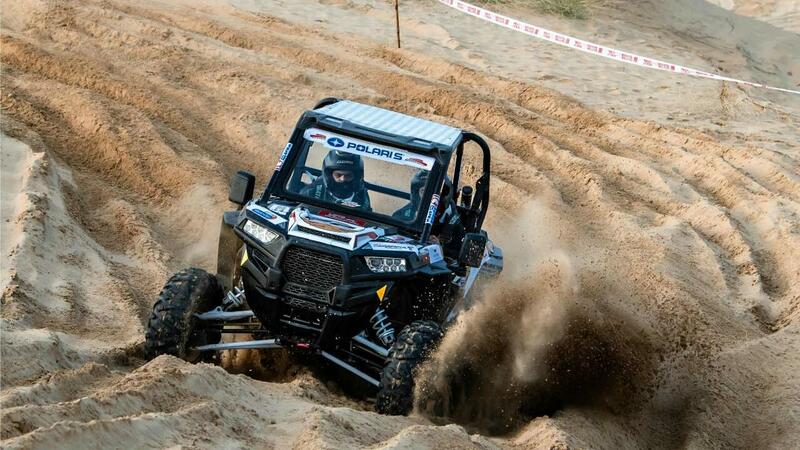 The recently concluded 2019 edition of the 'Ultimate Desert Challenge', saw Kabir Waraich pilot his Polaris RZR to victory in Bikaner, Rajasthan. Held in the first week of February, this annual event celebrated its fifth year with the introduction of an 'X-Cross' segment, which required competitors to complete eight laps of closed circuit spanning over 21km. 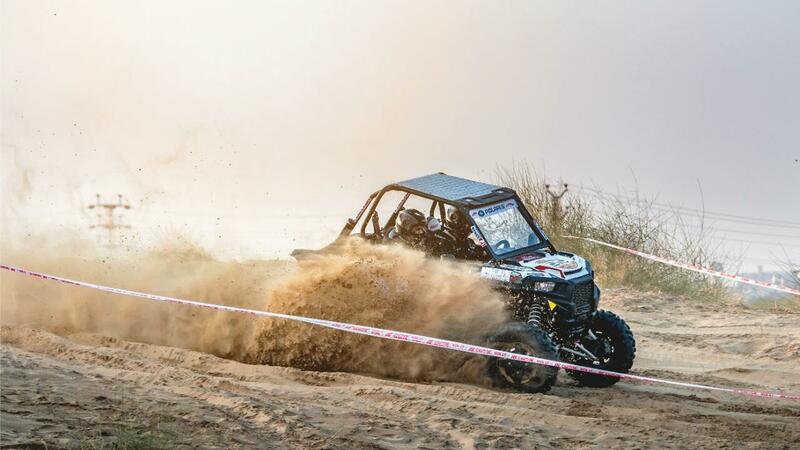 Kabir Waraich along with co-driver Amber Udasi stood first at the 'Off-Road' format in their RZR Turbo 1000, accumulating a total of 1090 points out of a possible 1100. With this win, Waraich makes it three in a row. Gurmeet Virdi, defending Rain Forest Challenge champion finished. close second with a total of 1050 points. The winner of the 21 km long XCross format of the Ultimate Desert Challenge was Gaurav Chiripal along with co-driver Karan Arya. They managed to beat the nearest rival by 18 minutes and 25 seconds on their RZR Turbo Dynamix over the course of the 168km race.